SCHOOL HOLIDAY WORKSHOP | Intro to Machine Sewing | Make a tote bag! 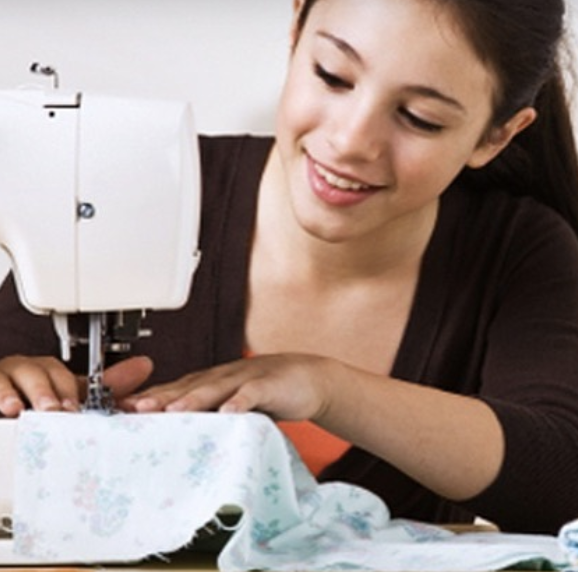 A kids one day beginners sewing class to introduce them into this life skill whilst having a lot of creative fun along the way. They can bring along their own machine or use one of ours.As this is an absolute beginners class, we will be taking it slow. We will be learning how to cut fabric from a pattern, how to set up a machine, seams, straight stitch, zig zag stitch and how to finish off. Please bring along your choice of fabric (cotton please) or we will have plenty to choose from on the day.